I know what it’s like to enter a challenging workday — to face the storm, to douse the fires, to withstand the criticism, and to do the hard things that managers have to do. Stress comes with management. 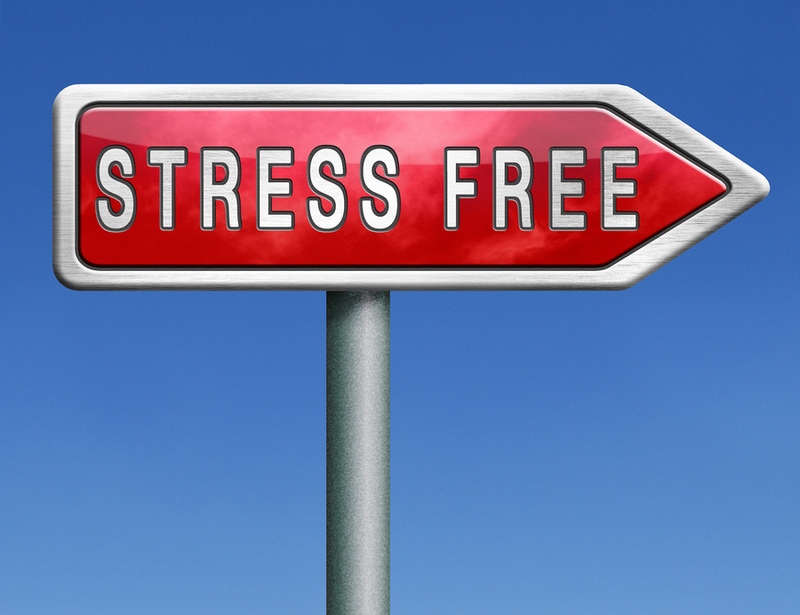 Stress researchers tell us that we can’t avoid stress, but that’s only a partial truth. The whole truth is this: We can’t avoid all stress, but we can prevent some stress. I’m going to tell you how. As a manager, you can defend against stress with smart management techniques. These aren’t pie-in-the-sky aspirations. There are here-and-now realities that you can start doing fifteen minutes from now. 1. Connect with your employees once every week. Stress comes from the unexpected. When a bombshell erupts in a well-planned schedule, it throws everything into chaos. You shift into emergency mode — shoving everything to the side in order to focus on the unexpected event. If you touch base with each of your direct reports on a regular basis, you can prevent many of these surprises. Keep in mind that they won’t always come to you to discuss a problem. You have to go to them. Ask them the right questions. When you meet with your employees on a regular basis, you’ll be able to anticipate potential problems and deal with them before they turn into stress-inducing emergencies. 2. Aim for inbox zero every day. Email causes stress. That’s a scientific fact, backed up by studies and research. According to one study published in Stanford’s Organization Science, the more time that people spend dealing with email, the greater the level of stress. Since email is a stressor, I recommend that you confront it through total control. You can’t ignore it, so you should face it and force it into submission. The way to win is to get your your inbox to zero at the beginning or end of the end. You can’t work on email all day, of course. But you can spend a concentrated chunk of time at the beginning and/or end of the day to get to inbox zero. Kristi Hines shares some proven strategies that will help you reach inbox zero. You would not believe the peace of mind that you’ll experience when you have an empty email. Of course you can’t keep it there, but you can keep stress at bay by handling this major source of workday trauma. 3. Take a walking break. Any stress coach will tell you to get up and move in order to fight stress. Physical movement — a brisk walk or jog — incites brain nerve activity that allows relaxation. The more physically active you are, the less anxiety you’ll face. Walk outdoors, preferably in a park or green area. It’s more effective for stress reduction. Walk briskly. You can take your ambling stroll at other times, but this stress fighting walk should be good and fast. Walk for at least ten minutes. Fifteen is even better. A short meeting each day keeps the stressors away. I prefer the standup meeting. The standup meeting, popularized by Agile methodology is timeboxed and focused. 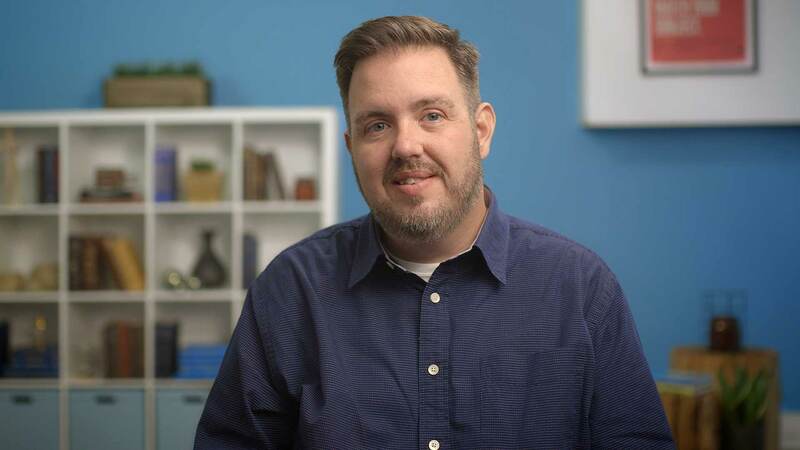 It’s not the time to hammer out strategy or that pesky bit of code that needs to be finalized. It’s a time to get the team together for a huddle and prepare for the day. Long meetings are incredibly stress inducing. Holding brief meetings on the other hand, will help you to capture a sense of what’s going on in that day, what to be aware of, and how to prepare. It’s really important for this meeting to be short. If it goes long, you’ll defeat the purpose. 5. Close your office door and turn off your phone. As much as you might want to be the manager who’s always available to his workers, that’s just not realistic for most managers. Nor is it advisable. You will erode your productivity with an open-door policy. The key is this: Schedule 1) project time and 2) people time. During your project time, you work on the actual tasks of your job. Email, reports, invoicing, whatever it is that doesn’t require talking to someone else. This is when you turn off your phone, close your door, and get stuff done. During your people time, you open the door and set aside time to meet with people. You’re a manager, so your job involves both projects and people. Thwarting stress means taking control of your time. Divvy it up, and do what needs to be done when it needs to be done. 6. Create a shortlist of daily must-dos. Some productivity gurus will tell you that you need to make a long list of everything you need to do. Maybe there’s a place for this. I recommend the shortlist approach. Make a list of your three priorities for the day. Just write down three things you really need to get done. Nail ‘em, and move on. When we accomplish things, our brain releases the feel-good chemical, norepinephrine, which helps to reduce stress. 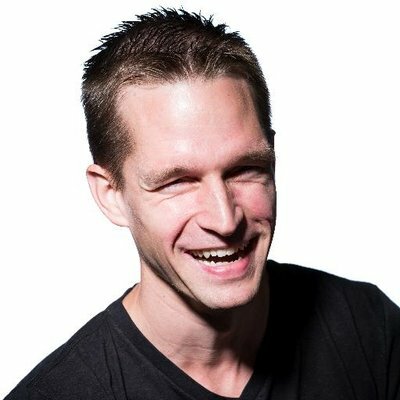 If you have a built-in process for getting stuff knocked out, and shoving aside stress, you’ve instantly gained mastery over your workday. 7. Make your reminders easy. Gantt charts. Gantt charts are a project manager’s dream — right up there with unicorns and rainbows, except they’re real. Gantt charts provide at-a-glance comprehension of projects, life cycles, workers, due dates, availability — everything. TeamGantt’s innovative development of gantt charts streamlines everything, making project management...well, not easy, but way, way better. Boomerang for Gmail. I use a product called Boomerang that has spared me countless missed emails, reminders, and a host of other details that my brain lacks the capacity to retain. Boomerang is a Gmail add-on. When you send an email, you can have the email return to your inbox at a specified time, or if someone doesn’t reply to your email within a certain time frame. For example, let’s say I email Stephanie, asking her to send me a report by Friday. I set the email to return to me if Stephanie doesn’t open my email by Thursday at 9am. That way, I can remind Stephanie on Thursday morning that the report is due tomorrow. Nine in ten (90%) Americans admit that unorganized clutter at home or at work has a negative impact on their life. Their productivity (77%), state of mind (65%), motivation (53%) and happiness (40%) are affected when there is disorder. According to the report, reducing clutter reduces stress. Adecco’s VP, Jennie Dede, told Forbes, “Your performance coincides with your workspace.” Your desk clutter can be a source of stress. I realize that some people can work just fine with a messy desk. 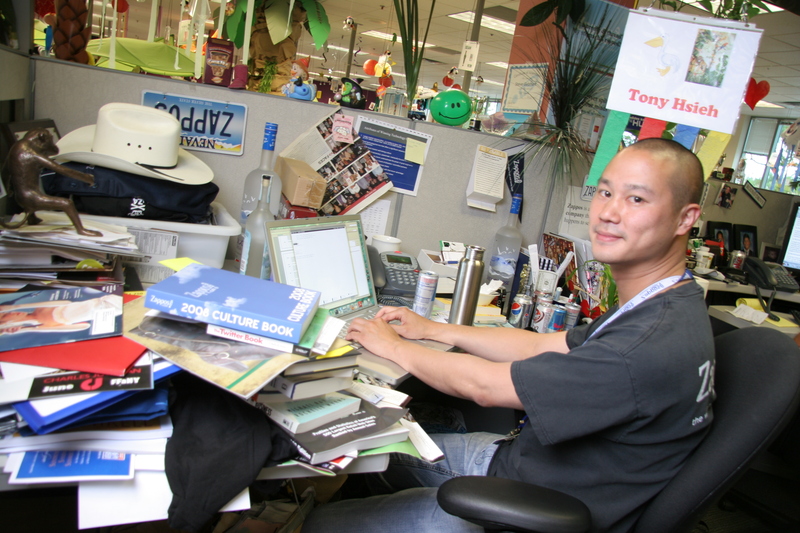 It suits Zappos founder and CEO Tony Hsieh just fine. He’s a happy and successful guy, but his desk is a scary place to be. Starting the day with a clean desk has a mental effect. Those clear and unobstructed horizontal spaces have a way of putting the mind at ease. The hum of stress grows louder with every stray paper, file folder, Post-It note and conference swag that drifts onto your desk. A quick five-minute stack-and-organize attack at the beginning, middle, and end of each workday can work wonders towards improving your state of mind. I think you’ll discover that your best work and your most stress-free moments come when your desk is cleared off. You can either succumb to stress, or you can defend against it. Effective management has a lot to do with effective stress management. A fast-paced workplace buzzing with lots of deadlines, pressure, personnel, and meetings is no time to cave in to stress. With these management tips in your back pocket, you’re ready to rise above it all.